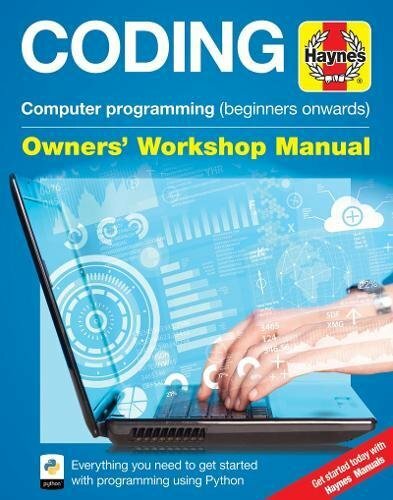 The Coding Manual teaches you everything you need to become a great programmer. Whether you need to boost your coding skills for school, work or just as a hobby, this comprehensive guide introduces the tools, terms and concepts that take you from a beginner to an experienced developer. Simple explanations and step-by-step guides ease you through the features of the Python programming language, providing you with everything you need to write code in the real world.